The 5 Things (NOT) to wear when you travel, and here's why! Home › Fashion › 5 Things (NOT) to Wear When Travelling! I was on my way to Pakistan from Singapore and as I waited in transit, I made some observations and did some research on what NOT to wear when we travel. Well this one is pretty self explanatory! Planes can experience turbulence, and drinking coffee during turbulence can stain your trousers pretty badly! Dark clothing is ideal especially as lowers! They don’t crease, they look smart but they can smell or cause other serious issues! 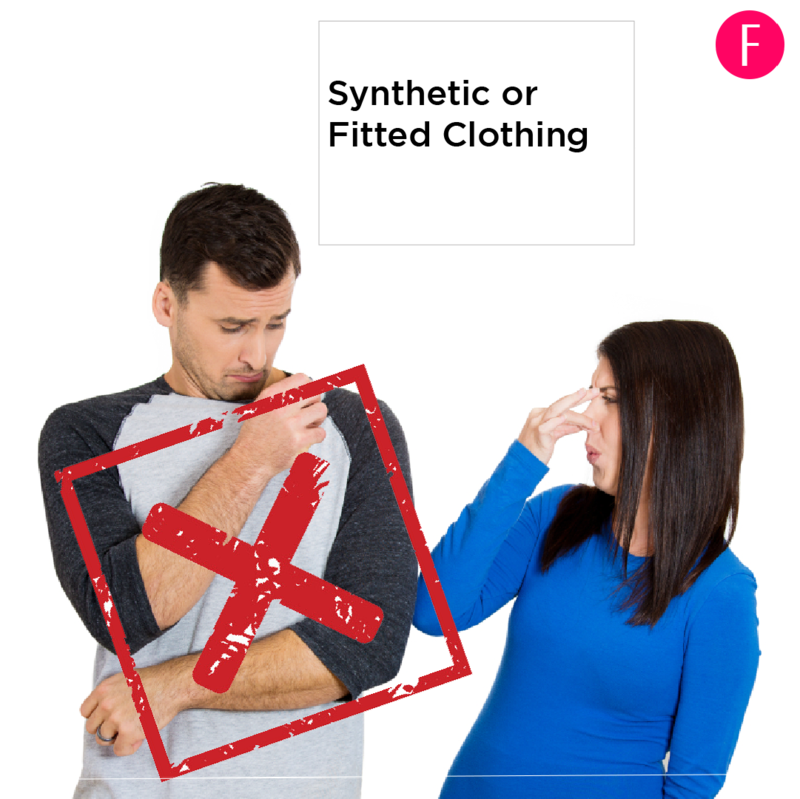 Wearing synthetic clothes on a flight which can get stuffy can make any person perspire and since the garment isn’t made of breathable fabric, someone with perfectly good hygiene can develop BO. As for fitted clothing, wearing constrained clothing can actually disrupt your blood circulation and cause health issues. Better to wear comfortable, breakable layers. Our skin, in fact our bodies get dehydrated at higher altitudes. Wearing full on makeup on a flight which will clog your pores and result in a breakout isn’t ideal. Ideally apply a good tinted moisturiser, eye cream, and keep a travel size face mist handy to keep hydrating the skin. One layer of mascara & a tinted lip balm won’t do any harm and keep you looking pristine. 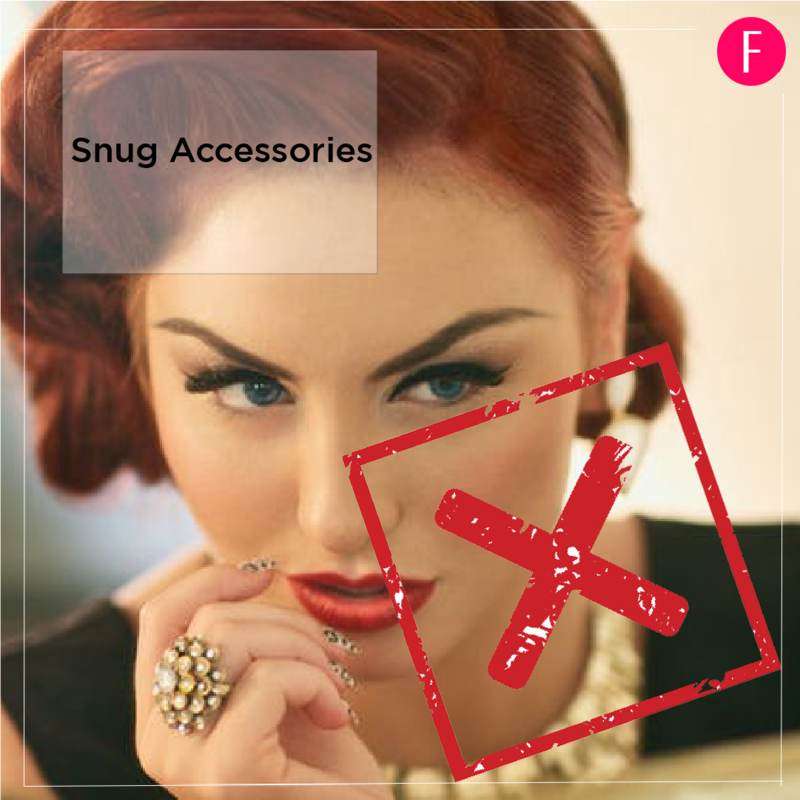 Rings, bracelet, chokers or any other accessory which is maybe a size small or a bit of a snug fit is a bad idea to wear on a flight. Majority of travelers experience swelling or water retention after a flight and such items can constrict the blood flow. Rings especially, can get stuck on the fingers and it can be a painful process to remove them. Both are equally bad! Firstly in case of an emergency as one is open and the other impractical. Secondly, heels aren’t ideal to walk around airports or sit with your soles arched during long flight, while flip flops offer no support at all. Plus, they look pretty shabby. Closed shoes that support your sole and ankle and are a comfortable fit are ideal!